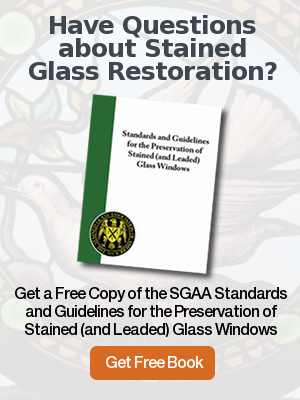 Properly constructed stained glass windows can last over 100 years. However, they do require proper maintenace & care. 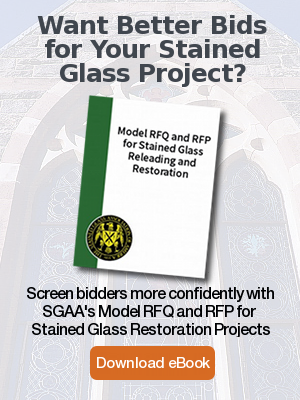 Often, problems can be present with stained glass windows that are not apparent to the untrained eye, which if not addressed, can lead to bigger problems later on, such as deterioration of putty and window sagging. Contact Rohlf’s Studio today to speak with an expert member of our team to discuss your stained glass windows and schedule an on-site Condition & Survey Report.